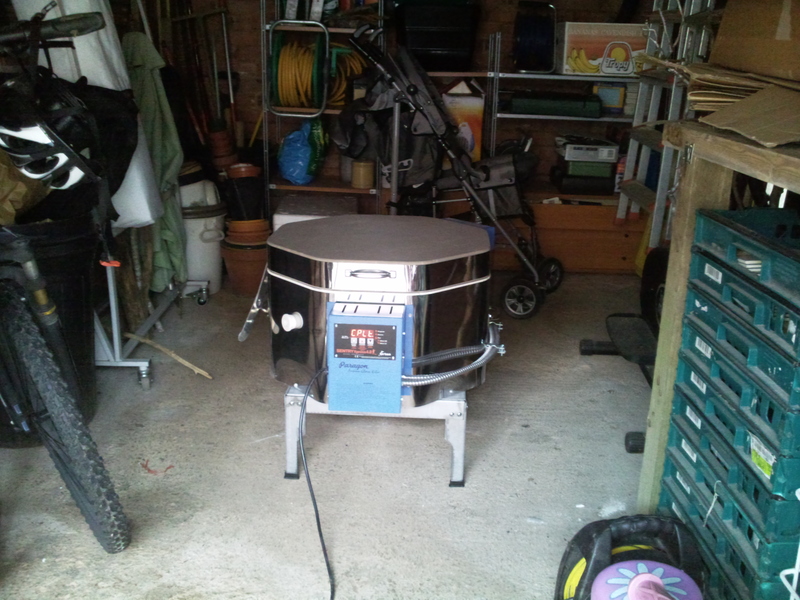 Ta Da, meet the Kiln! I am really pleased to have taken delivery of my kiln, its quite a complicated beast and I must confess I am still a teeny bit scared of it! 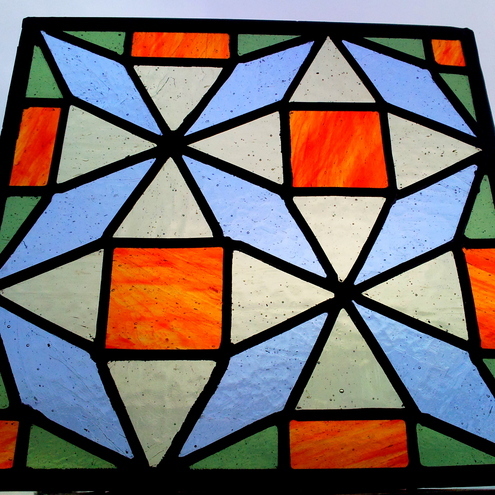 But it is installed in its cosy garage home and I have started experimenting with glass painting. 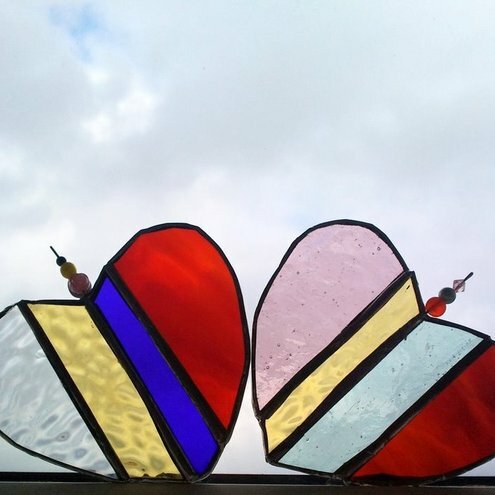 I am desperate to get on with some warm glass techniques, but I have a big art fair to prepare for which has somewhat got in the way! 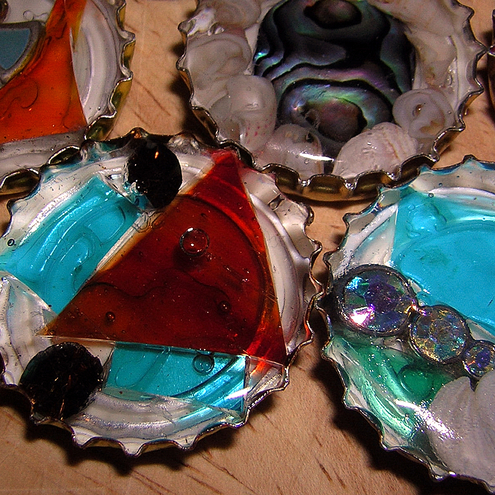 Kiln fired glass paints are notoriously difficult to master, so I am really surprized to have done 3 firings without any blistering or exploding, let me know what you think of my first results! Wow Amy, those are stunning, beautiful, gorgeous! wow this is an exciting development ! 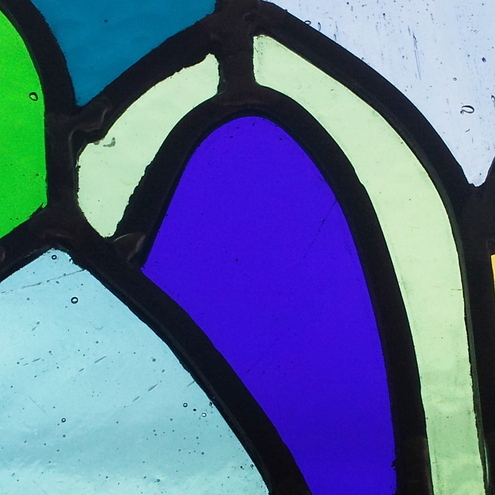 Thank you, long way to go and lots to learn, but its all very exciting, also really glad I am married to a scientist cos heating glass up is very technical and scientific!